2018 is a watershed season for the NSW Waratahs and head coach Daryl Gibson. 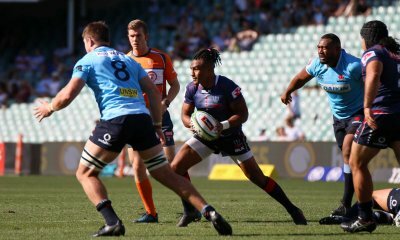 After a couple of disappointing seasons, the Tahs have had a reasonable start to 2018 with a win and a draw from the first two rounds but they continue on the long distance tour with a number of players under injury clouds and are facing a Jaguares team aching to record their first win for the year. 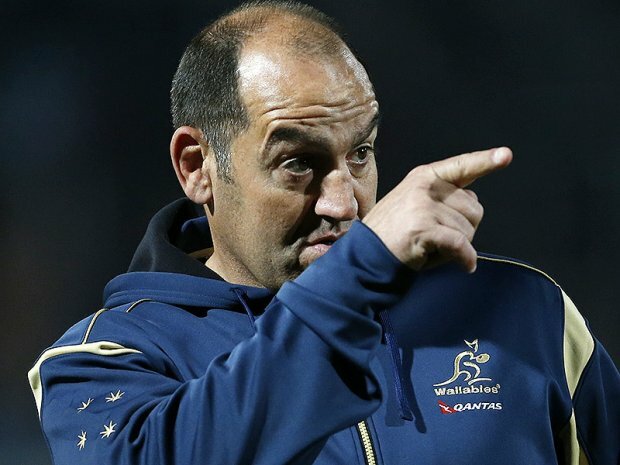 Pundits everywhere have identified the Tahs forward pack as a weakness and their ex assistant coach Mario Ledesma is now head coach for the Jaguares and will no doubt have significant insights into where the Tahs can be attacked. Winning the collisions will be stressed by both sides as a vital foundation stone in building success. The Jaguares have made a number of changes to the side well beaten by the Canes last week as Ledesma strives to find the right combinations. Significantly the Jaguares have again left the skillful Leguizamon on the bench, an indication of the strength of their forwards. Having said that, the Jaguares forward pack need to actually put a performance on the park in 2018. 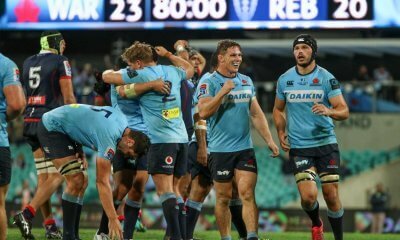 The Tahs are vulnerable, their forwards are a work in progress, the backs have stuttered along this year and the crowd will be rabidly against them. The Jaguares have gotten off to a slow start but make no mistake, this is a match that has DANGER, DANGER written all over it for the Tahs. The Jaguares love broken field play and are at the pointy end of the stats table in terms of defenders beaten. Moral of the story: Tahs need to be accurate and clinical in defence. You’re right, this is a match for the diehards, the Tahs faithful. Fortunately it is on at an Aussie viewer friendly time. There could be worse things to be doing on Sunday morning and let’s face it, the lawnmowing can wait until next week, so why not watch? 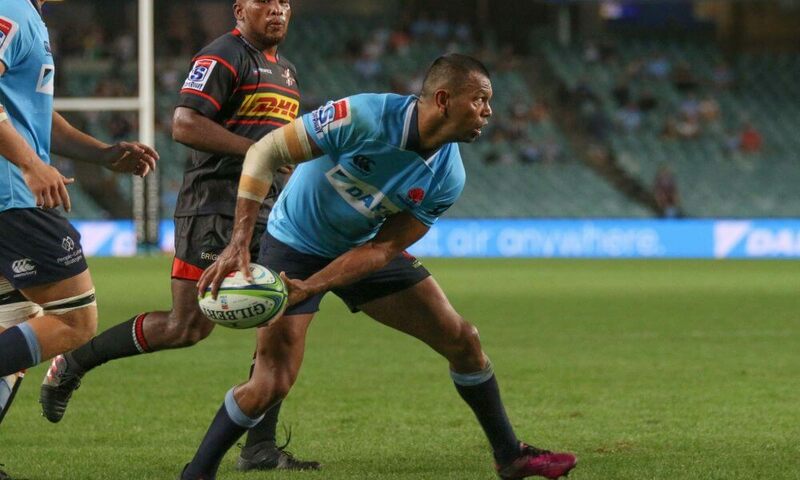 The battle for physical dominance at set piece appears key for the Waratahs who have hardly covered themselves in glory in this aspect of the game for a few seasons now. The front row will face a challenging test against the Jaguares front row who will no doubt be salivating at the prospect of crunching their opponents. Mario Ledesma will have compiled a tip sheet that probably has forward aggression as its basis. Bernard Foley will be disappointed in some aspects of his game last week but really who is putting pressure on him for selection at fly-half? Beale is more favoured as a 12 these days and in any event was under some doubt with injury but he is apparently fit to play. At his best, Foley is a deceptive runner and skillful in putting his runners into gaps. Foley will need to be at his best with ball in hand this weekend and kick the clutch goals as well. Nicolás Sánchez, flyhalf for the Jaguares, has been consistently kicking well and can be a sneaky little runner if the defence drifts too early. Hoops will need to keep an eye on this. The Jaguares are elusive runners in against a disorganised defence but really need to convert more chances into five pointers. 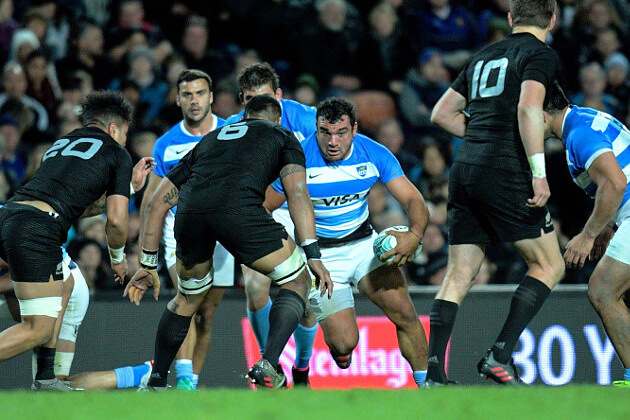 When the Jaguares backs get their hands on the ball they can be very dangerous runners particularly if allowed time with the ball. 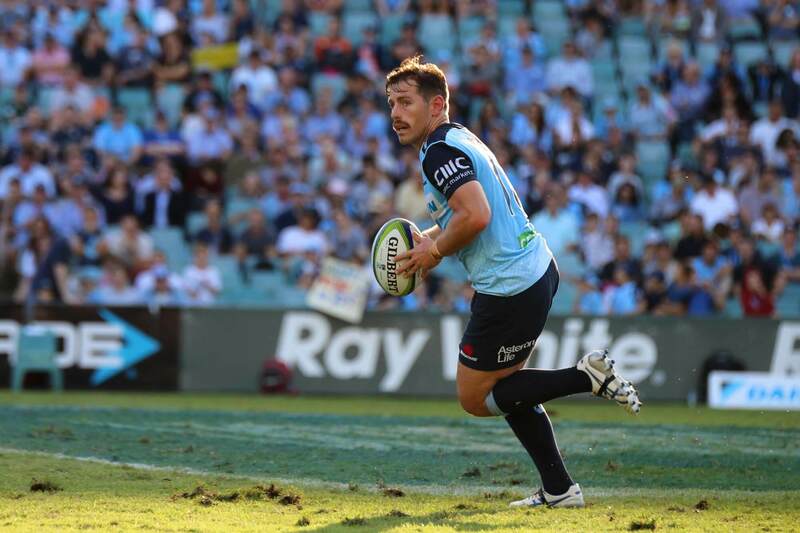 The Tahs will need to maintain their linkages in defence and be astute in knowing when to pilfer and when to hold off and set for the next wave of attack. On the other hand, Coach Daryl Gibson will probably keep it simple and say something along the lines of “just follow Hoops”. Dare I say it? Tahs to scrape home with a late try on the back of yet another non stop Michael Hooper performance. See? I said it. Surprised myself, I did. I hate these games. Win and everyone says “So you should have!”, lose and everyone is death riding us again. Foles just doesn’t seem to be in the zone yet. Not sure why. Gordon replacing his old buddy Phipps wouldn’t appear to be an excuse as Gordon is playing the house down. Hegarty can and has played 10, so I’d even be tempted to start Hegarty with Foles on the bench, to try and give him a rev up. Hey Bay 35, that’s where I sit – and have for the past few years – earning my stripes over the previous 24 years from bay to bay till finally – Bay 35! You’re hard to recognise from your icon tho (or is it avatar – I don’t know) but then so am I. Row DD just about line with the half way. What row are you?? Foles isn’t in the zone and as you indicate is lucky to even be on the field. 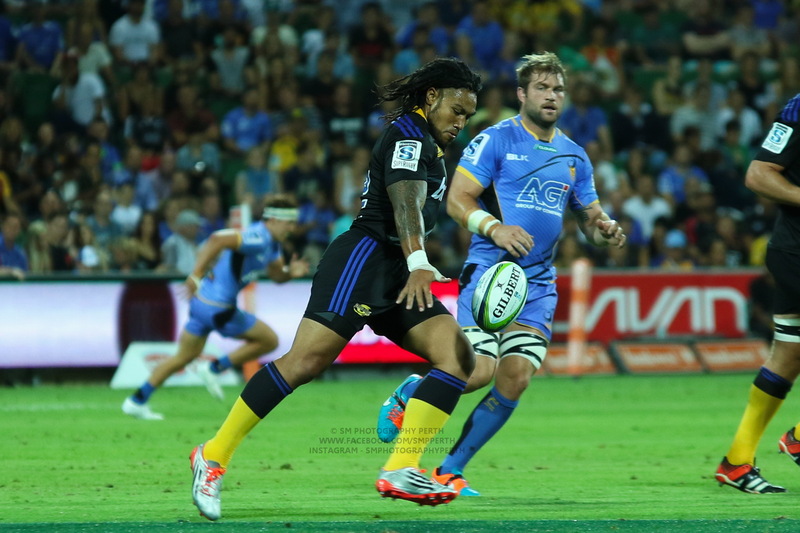 Gordon is just on fire and we are lucky he’s been declared fit – as with Beale. Kellaway paid the price for his showing last week and it’ll be good to see how his replacements grab their opportunity. Looking forward to Sunday a.m. and then the HUGE Rebels game next Sunday arvo. Might see you there? Hanigan – yes Hanigan to be MOTM and score a double. The kids been strong so far, more bulk, more effective – i like what i see. 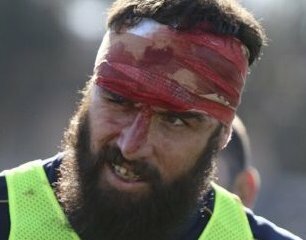 Tah’s to play two passes wide of ruck to avoid the frothing (Cujo anyone) Argie props.